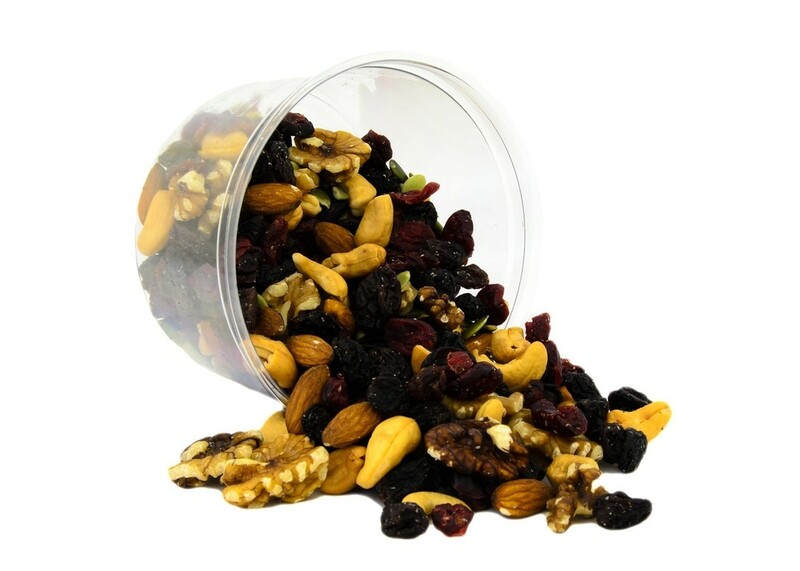 Our most popular Trail Mix. High Energy Mix. 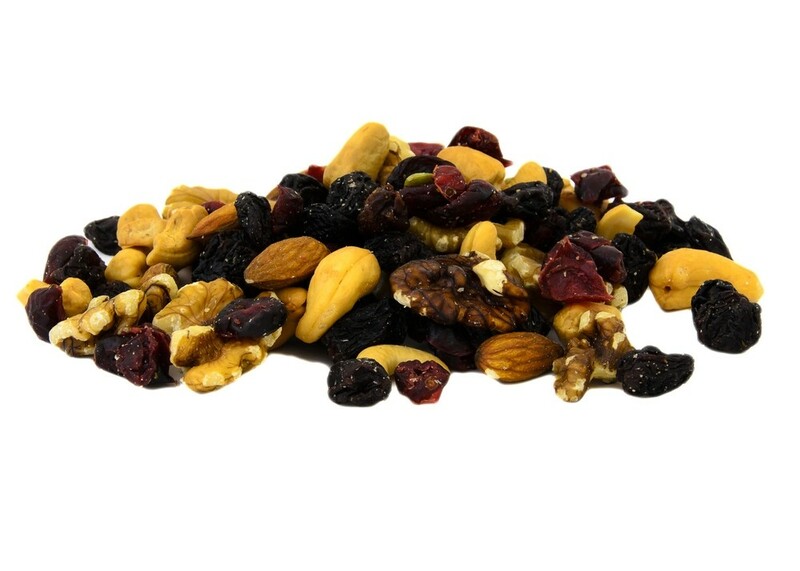 We've taken our perfectly roasted cashews and added dried cranberries, almonds, pumpkin seeds, black raisins, & walnuts to give you the best of all worlds! 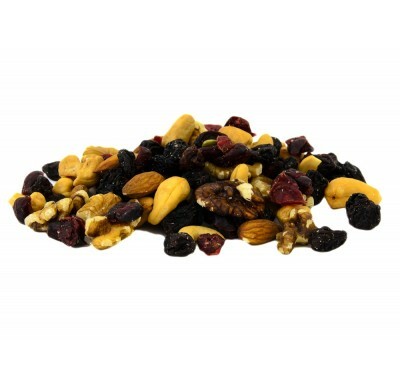 This blend is naturally cholesterol free, contains no trans fat and is a powerhouse of energy & antioxidants.